3 or 5 Day Training at Customer or Marvin Test Solutions Facility - ATEasy Training | Marvin Test Solutions, Inc.
Marvin Test Solutions offers a 3 day ATEasy training course at our facility in Irvine, CA or at your location. The training course is designed for up to three students. For larger groups, on-site or custom training, please contact our sales department, additional fees apply for on-site training. To maximize the ATEasy training experience, our instructor will guide students through 3 days of training that address the key features of ATEasy. 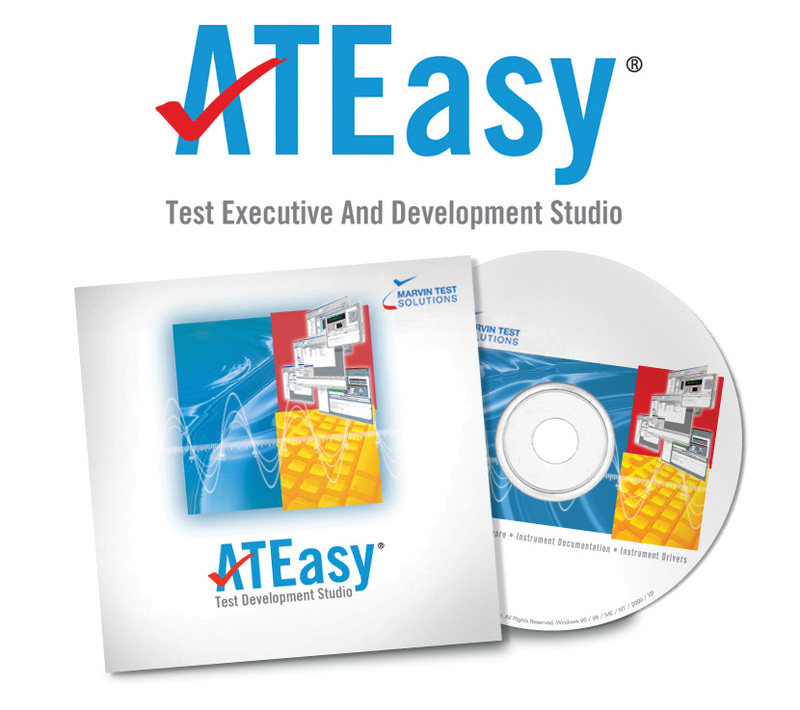 The instructor will touch upon each feature and will provide examples using ATEasy. Students will receive hands on instructions using ATEasy to complete exercises for each topic. As a last exercise, students will build a test executive using the knowledge gained from the training course. Students who complete the 3 day course will receive an ATEasy Certificate of Completion. Marvin Test Solutions also offers a 5 day training course for customers who have purchased a turnkey solution, or are seeking additional consulting services for a specific application. For more information on the 5 day training course, please contact our sales department. 3 days ATEasy training at Marvin Test Solutions (Irvine, CA) for 1-3 persons. Call for larger groups. 5 days ATEasy training at Marvin Test Solutions (Irvine, CA) for 1-3 persons. Call for larger groups. 3 days ATEasy Webinar training for 1-6 persons.